In case it’s passed you by, it’s Real Nappy Week 2016 next week (18-24th), hosted by our wonderful friends at Go Real. This year’s theme is ‘Celebrating Change’. I wonder what that means to you. Changing from disposable to reusable? From one type of reusable to another? The development of the reusable nappy world in general? For us, it means a change in how the network of libraries across the UK operates. We can nearly be network with a capital ‘N’! Our governing document or constitution has been written and signed by our 6 initial Trustees. These are Penny (Chair), Victoria (Secretary), Daniella (Treasurer), Katherine, Hayley and Lucie. The next stage is getting our financial affairs up and running and, as you can imagine, this boring bit takes a while... but it’s coming together and soon our CIO application will be submitted. It’s very exciting! Look out for our badges and wristbands, which should be with your local nappy library soon to purchase. 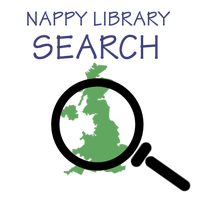 Show off your support for your nappy library, the Network and fluffy bums everywhere! The next week is a great time to grab bargains, enter competitions and generally get involved with the fun across the UK. You will be able to find details of what’s going on in your area via your nearest nappy library and on social media including our Facebook page. Have a wonderful Real Nappy Week! 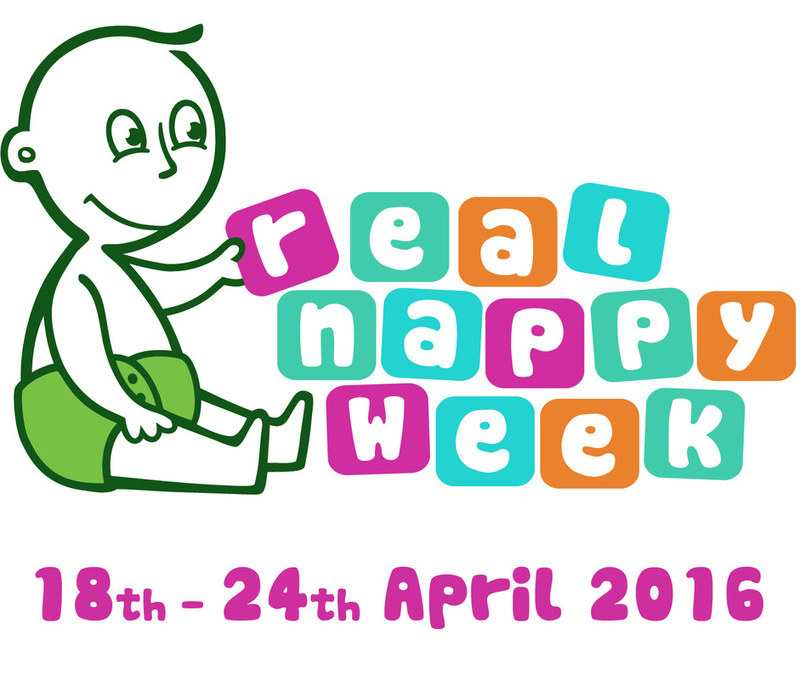 The 20th annual Real Nappy week will run from 18th April to 24th April 2016. This year we are celebrating everything about real nappies and encouraging families to make the change. For Real Nappy Week 2016, Go Real is holding its first ever Cloth Nappy Awards, with categories for all of Go Real's members and winners voted for by the public. There will be plenty of fun and games for everybody during the week itself, plus mini-giveaways in the run-up, giving you the chance to win goodies for yourself, your friends and your local nappy library. For full details, please visit the Go Real website.